You can get $10 to spend on anything from the Pioneer Woman collection at Walmart FREE! That’s right! Get $10 for FREE to spend on the Pioneer Woman Collection? Yes, please! There are 100’s of items to choose from and many that are $10 or under at Walmart. 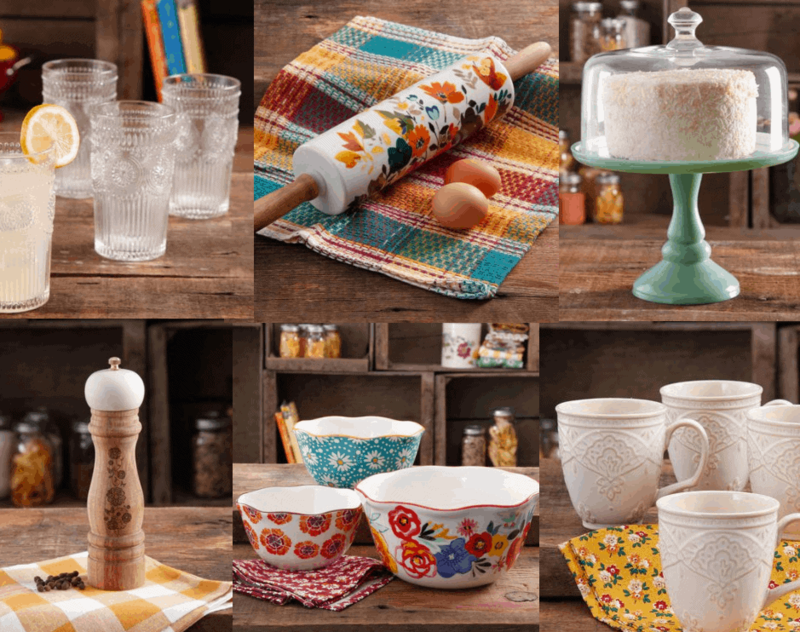 Spend at least $10.00 or more on anything from the Pioneer Woman Collection and checkout. 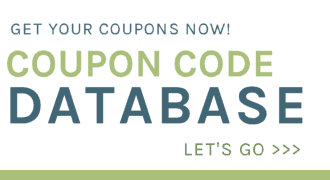 Within 14 days, your account will be credited with your $10.00 in cash back! This offer ends February 28th, or while supplies last.